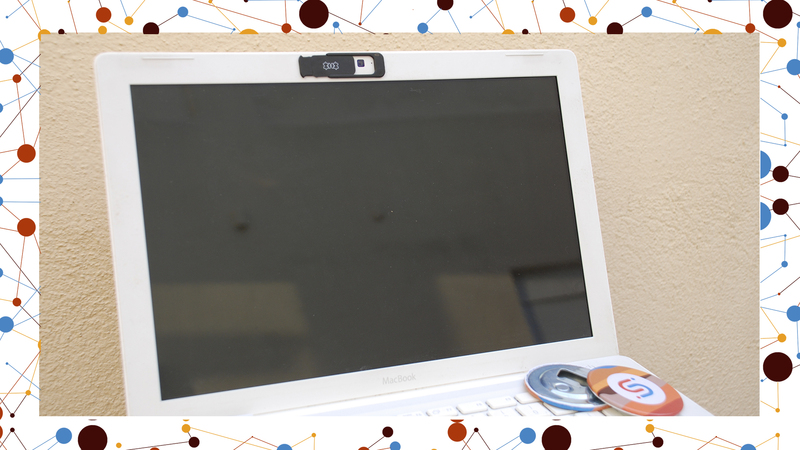 THE FIRST 150 BACKERS PLEDGING EUR 25 OR MORE WILL RECEIVE 2 EXTRA WEBCAMCOVERS. 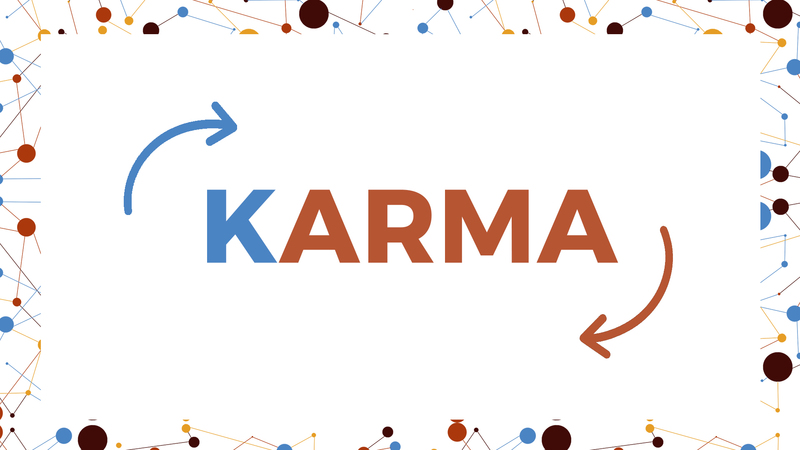 Positive karma coming your way! You are making a selfless and anonymous donation of the amount of your choice. Only you will know about your generosity, but karma is bound to come your way. 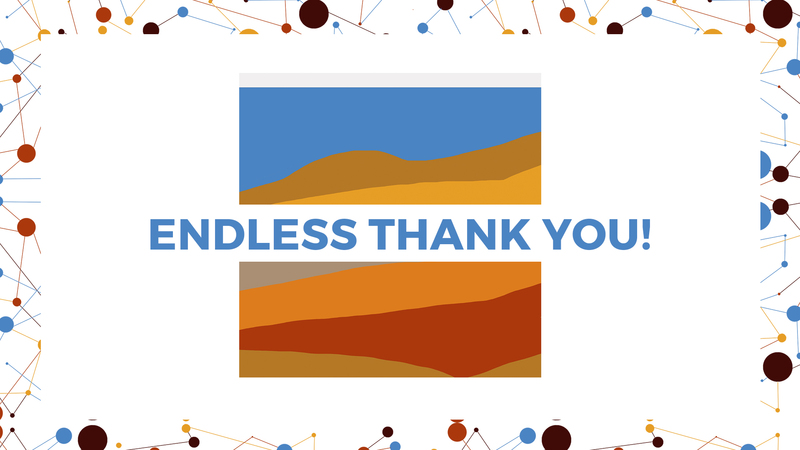 An endless digital Thank You! Your name listed on a dedicated webpage naming all supporters. 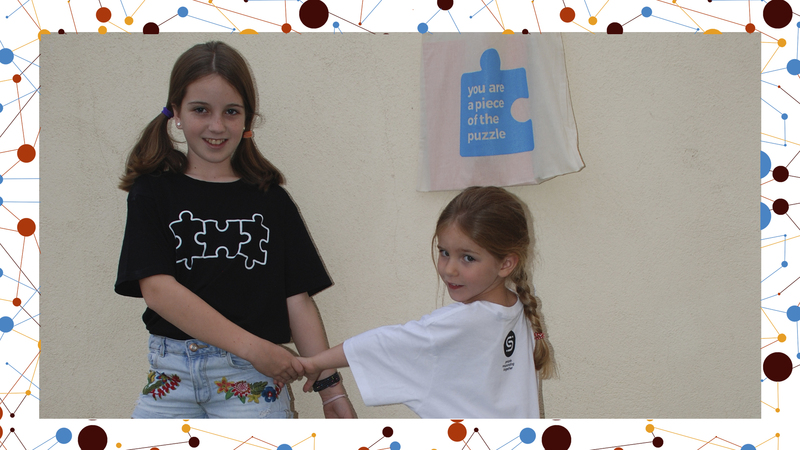 Exclusive: You are a piece of the humanitarian puzzle! 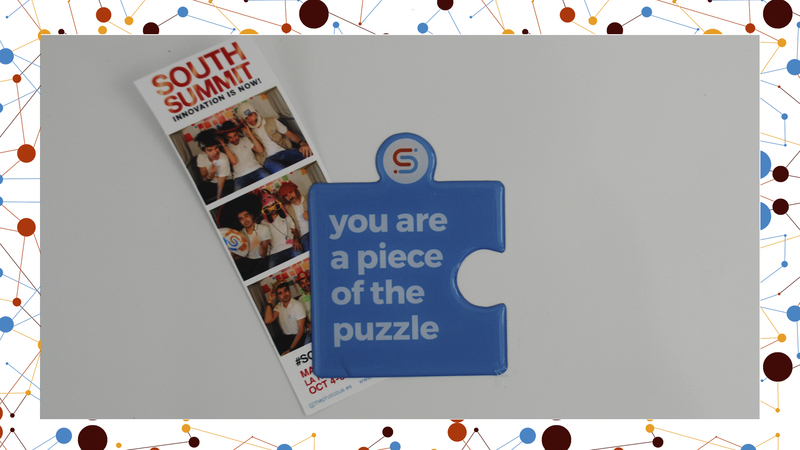 We will deliver this exclusive puzzle piece-shaped fridge magnet to your doorstep. Connect and disconnect on your terms with the unique HumanSurge webcam cover and stick our bottle opener to any fridge you call home! OUR FAVORITE: Organic t-shirt & Organic canvas bag! OUR FAVORITE: An organic designer t-shirt in your size (black or white), with an equally organic sturdy canvas bag. 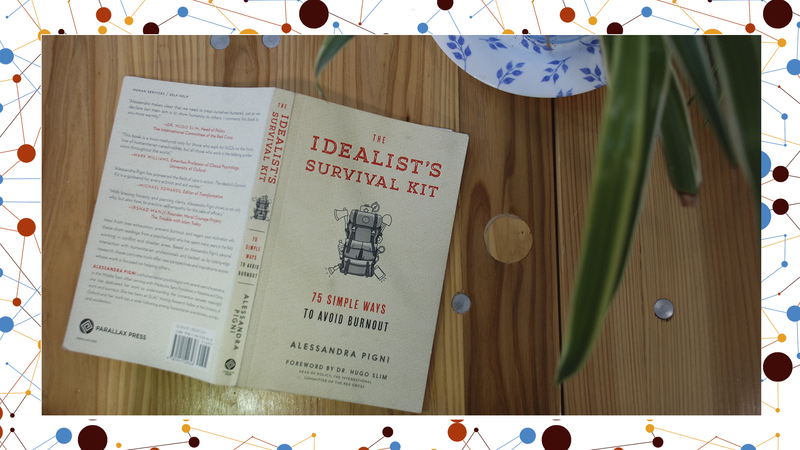 “The Idealist´s Survival Kit” eBook by Alessandra Pigni [highly recommended reading on balance and burnout]. This reward includes an exclusive intro by the author PLUS a Lifetime Premium Membership. You can choose between a hard copy of "The Idealist's Survival Kit" OR opt for the ´no shipping needed´ reward option. 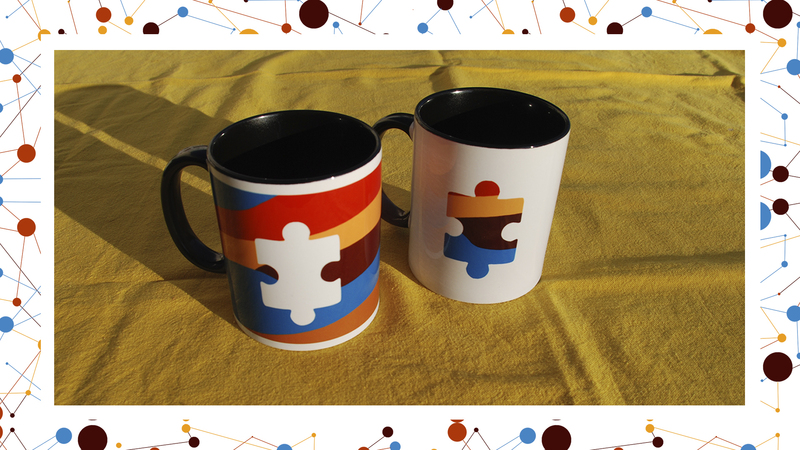 OR opt for our ´no shipping needed´ reward option: Get basic personal CV editing suggestions and tailored advice to improve your profile positioning on HumanSurge PLUS lifetime Premium Membership. 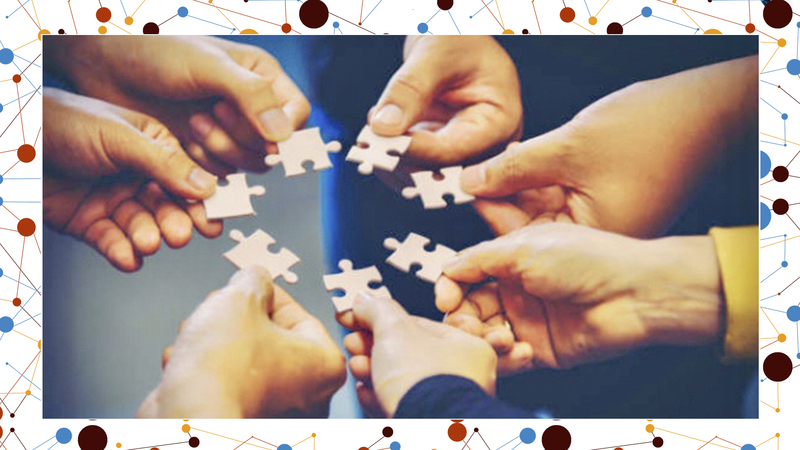 OR opt for our ´no shipping needed´ reward option: Participation in an exclusive 2.5 hour webinar on ´Innovation in the Humanitarian Ecosystem´. 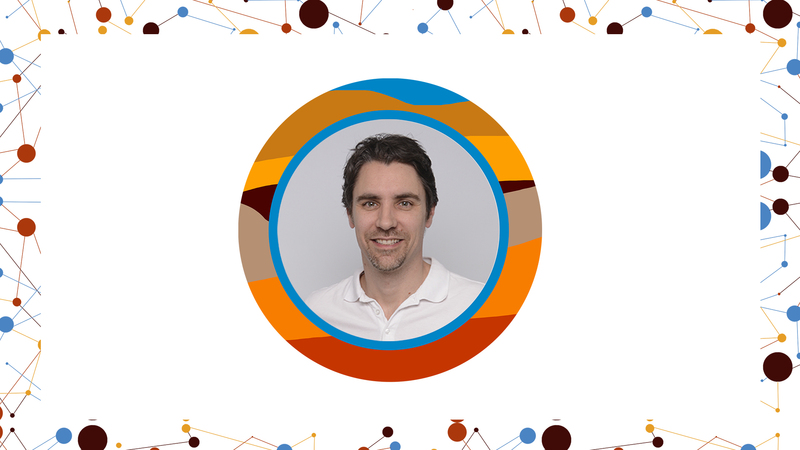 Webinar hosted by humanitarian and idealist: Loek Peeters MSc MA (Founder HumanSurge). Choose any two rewards from those listed above. 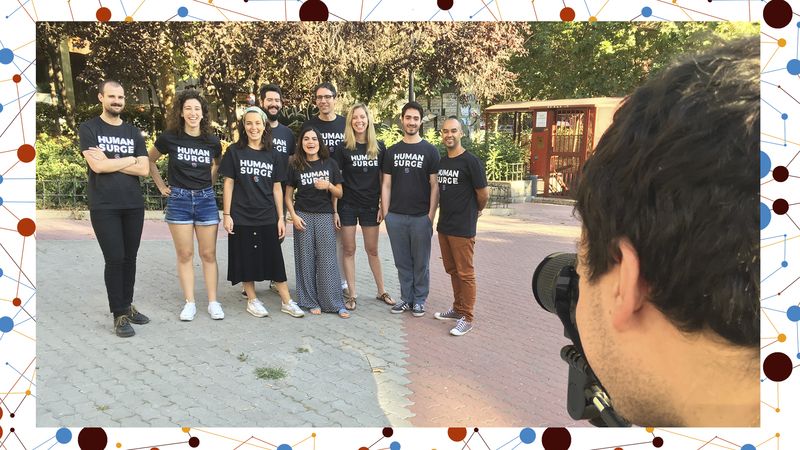 OR opt for our ´no shipping needed´ reward option: Exclusive Startup Masterclass with humanitarian and idealist: Loek Peeters MSc MA (Founder HumanSurge). This will be a one day course offered in a small group setting online. Topics of the masterclass will range from lessons learned on start-ups in the humanitarian ecosystem, social impact innovation, and more.